For 6' Arborvitaes Installed and delivered - Please click on the confirm order tab on the bottom left of any page and fill out and submit. We will contact to schedule delivery and Installation of your trees. Orders will be paid in cash upon arrival off trees. Nothing is deer resistant however deer will only eat an Dark American Green Giant in conditions in mid winter where nothing else is available. Dark American Green Giant are not a primary food source for deer. 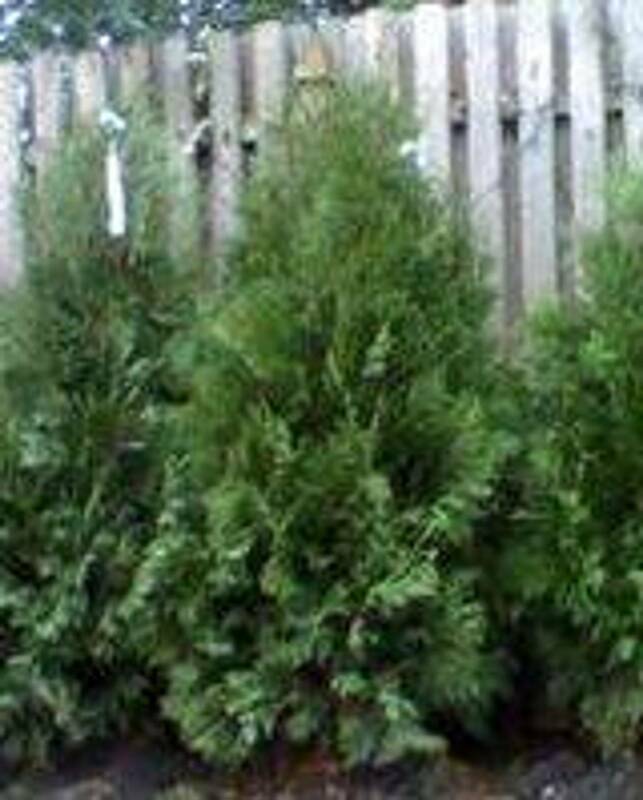 Arborvitae grow 2-3 ft pert year and make great hedge walls, sound and noise barriers. In shaded areas Arborvitae will grow slower. Once the roots are established usually after the first growing season Arborvitae are a very hardy tree. Regular watering however is important during there first year after transplant. Once established they will self maintain and watering is not an issue. 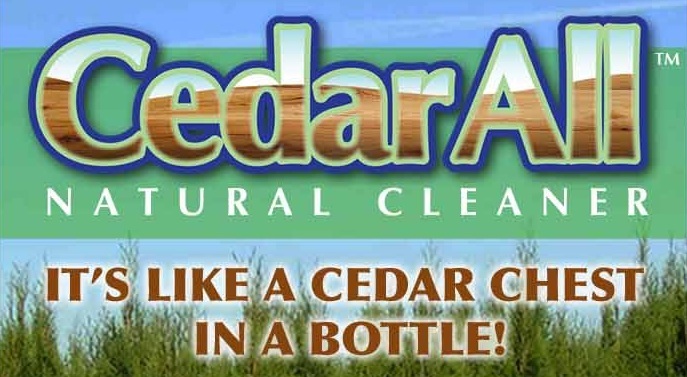 Arborvitae are part of the Cedar family and are well known for there great aroma. How many trees do i need ?